Today, on November 25, 2014, happened something we feared and wished to avoid. Google removed our app from the Play Store for so-called violation of the terms of “Google Play Developer Distribution Agreement”, term 4.4. Let’s face it, Google consistently continues its “banning policy” in regard to all apps that may in any way interfere with the company’s way to make money on Android users, regardless of what users actually want (or don’t want). This case once again shows how much influence one “not-evil” corporation has on the platform, which was once designed and declared as open and free. You can see for yourself how vaguely it is worded. In fact, too many Google Play apps meet the definition of this rule. How to install Adguard now? Fortunately, in addition to the Adguard version for Google Play, we initially offered a special standalone version, which does not depend on any third-party infrastructure. You can download and install a standalone version on this page. What shall those who use Adguard Google Play version do? 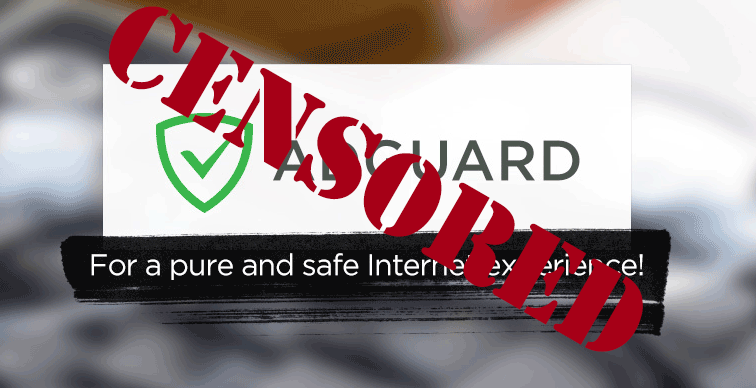 We strongly recommend that you remove your current Adguard version and install a standalone version through the link above. If you have purchased a subscription to Google Play, be sure to write to our support via the app. Each subscription owner will receive a one-year premium license key as a compensation. How do you know about new versions? The standalone Adguard version uses its own update channel. The app will notify you at the same moment when the update will appear, and you will be able to install it in just one click. We continue our work on Adguard for Android. Nothing will stop us from making Adguard the best app for ad blocking and privacy protection.